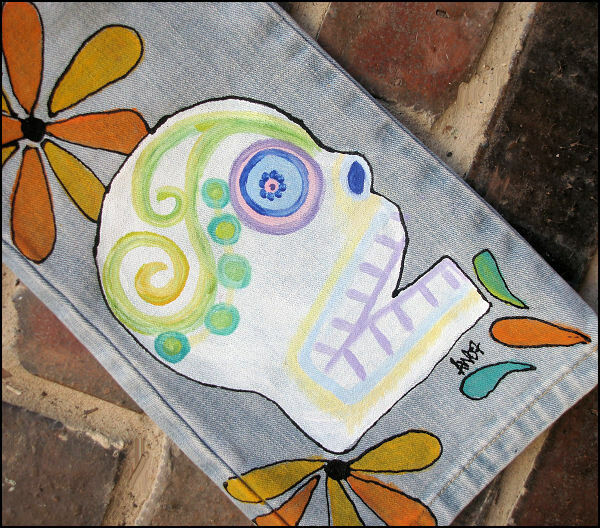 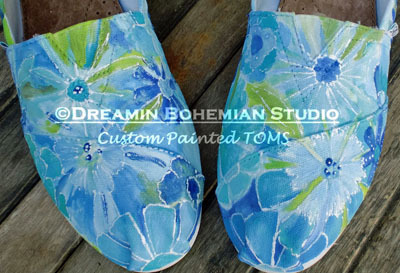 This listing is for my Field of Wildflowers in Blues design painted on TOMS. 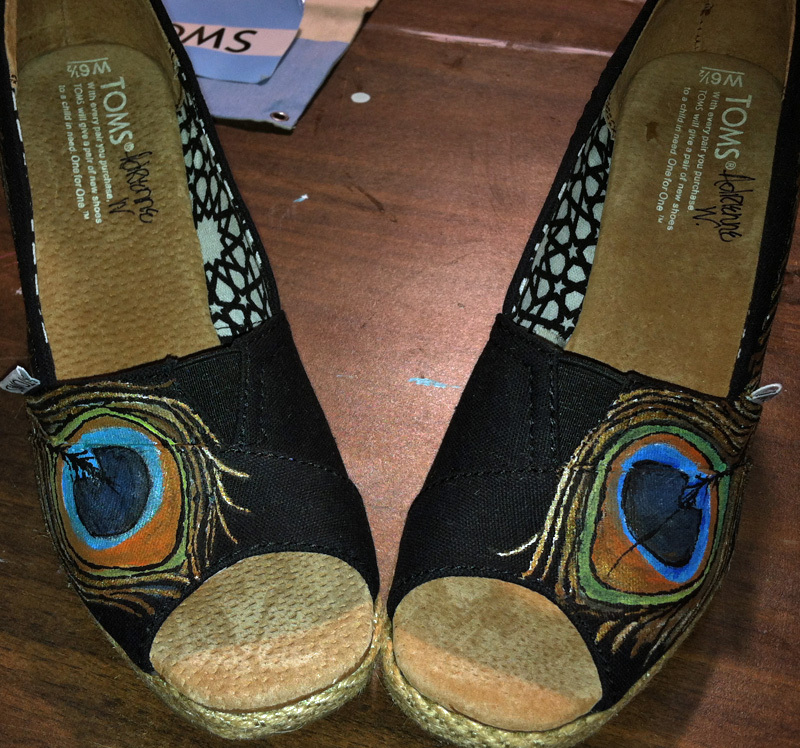 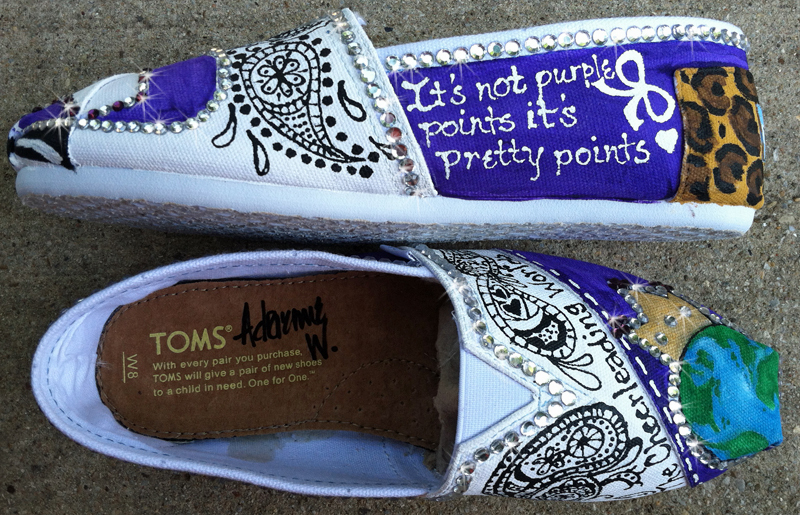 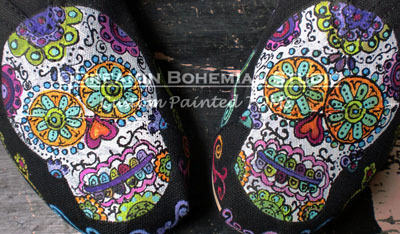 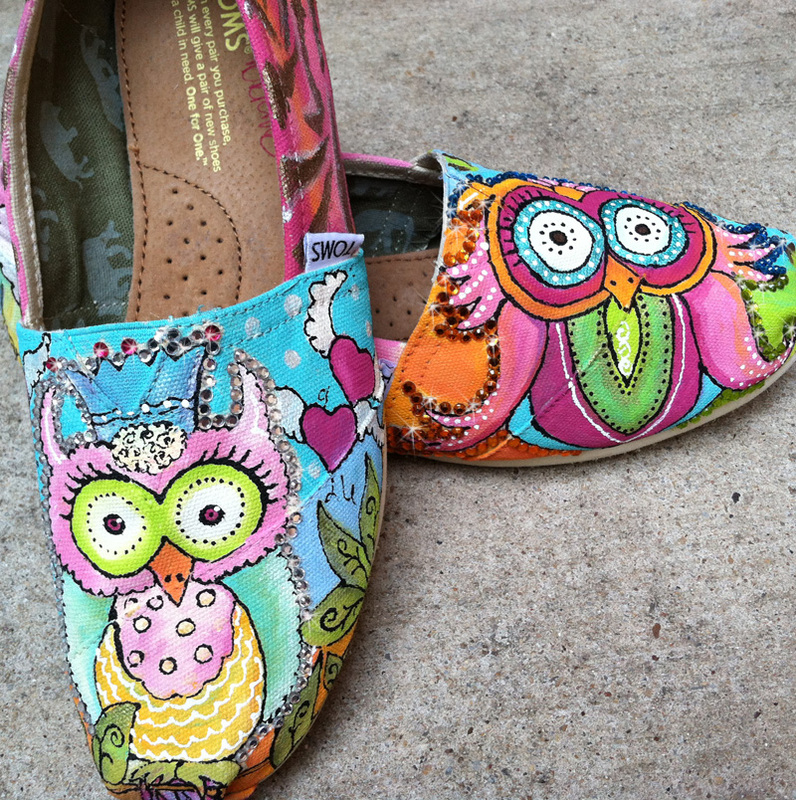 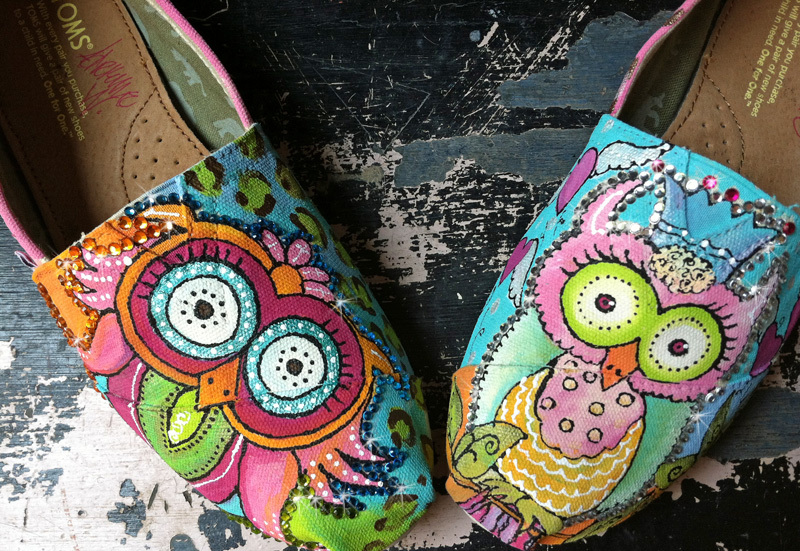 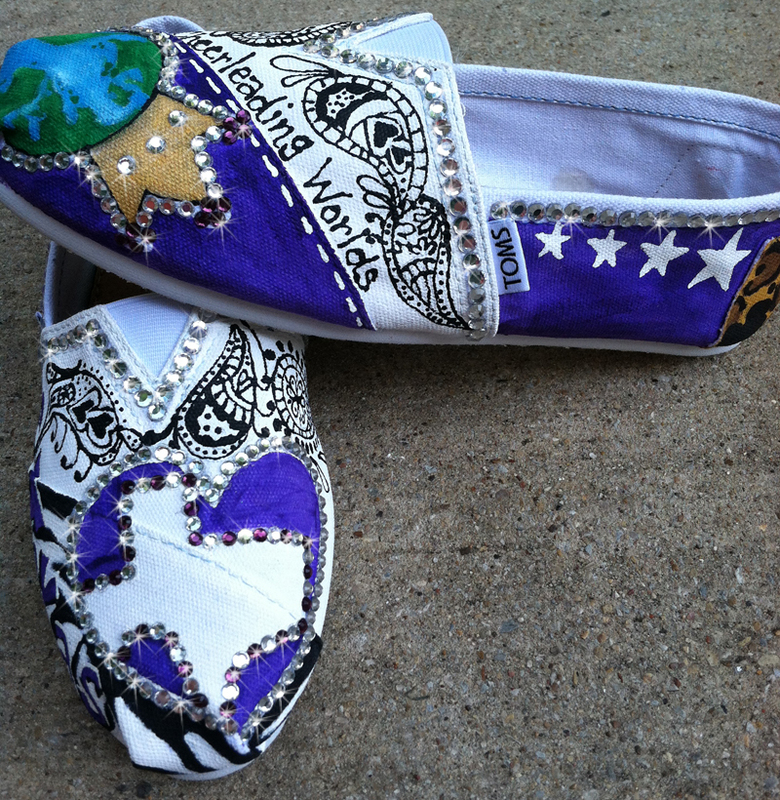 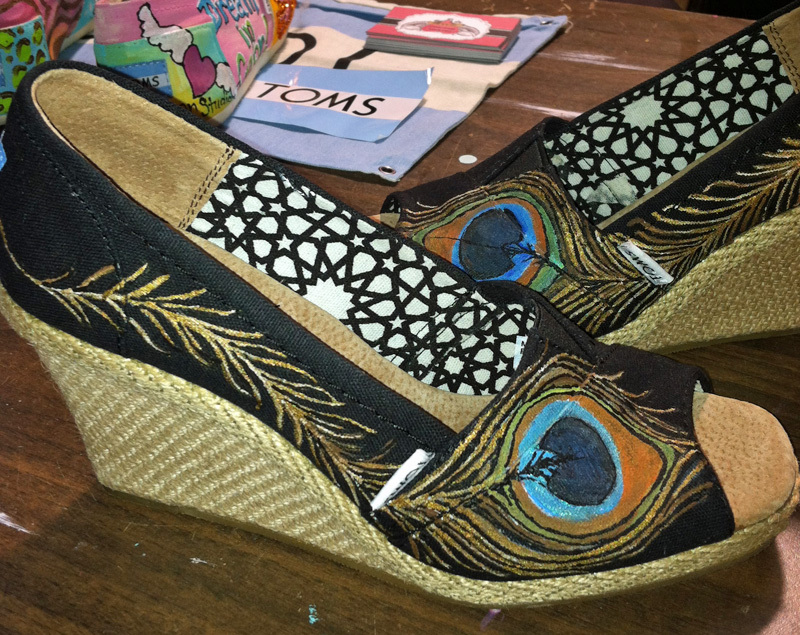 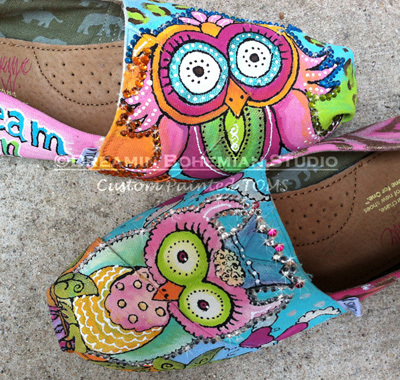 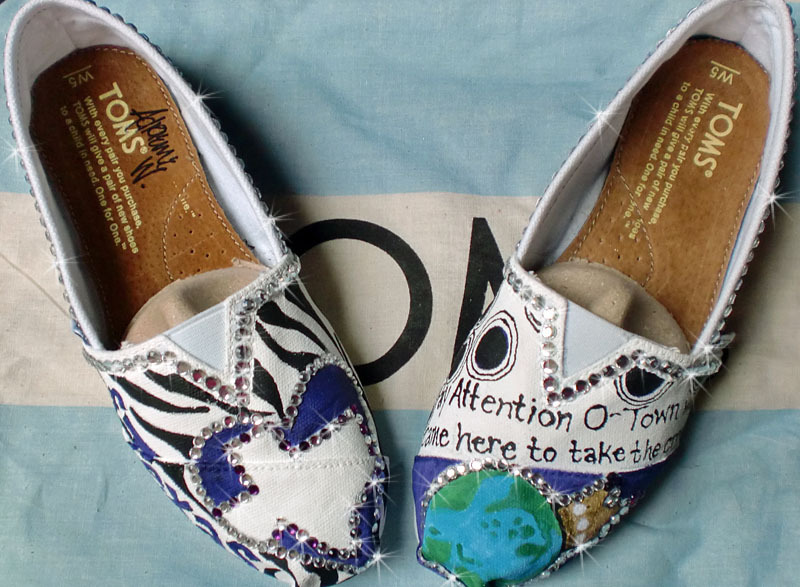 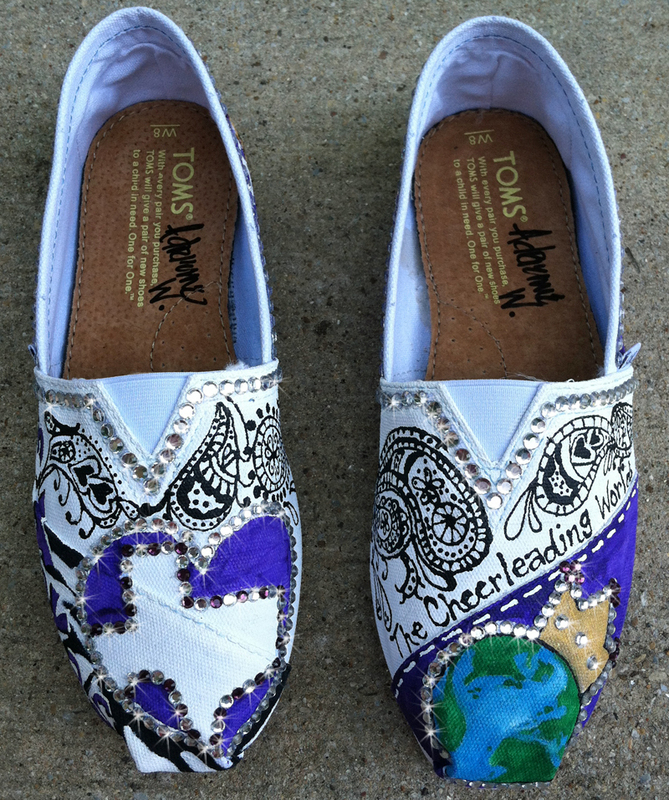 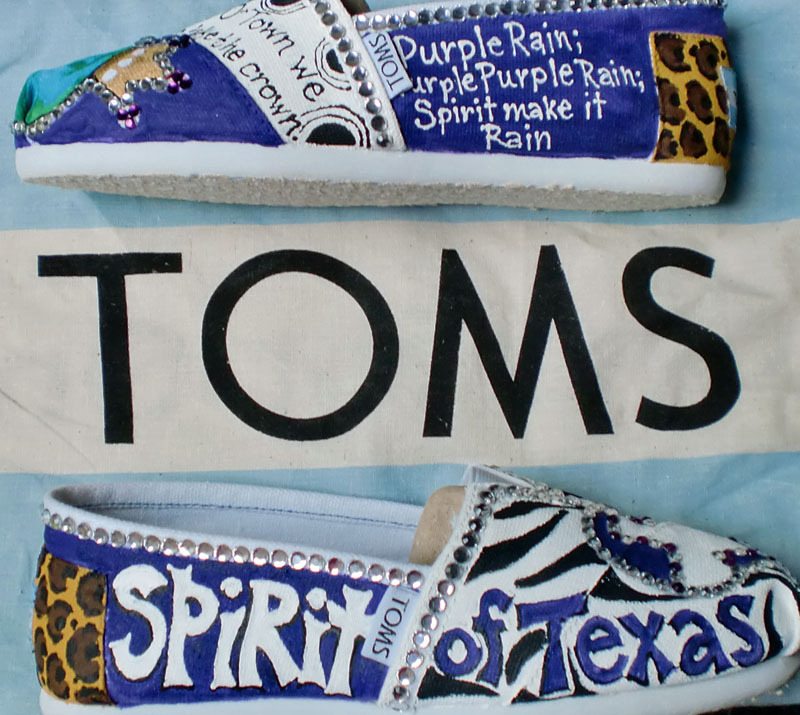 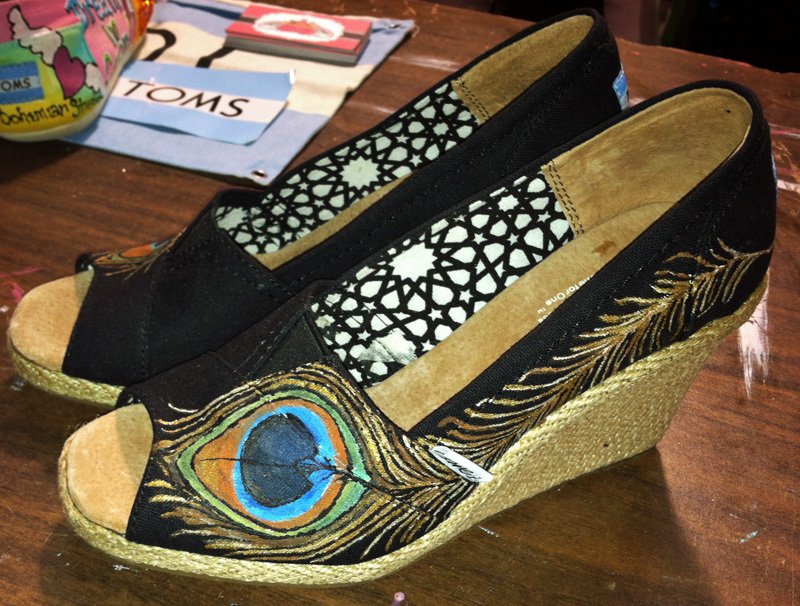 I currently offer the option of painting on your TOMS, or I can purchse them for you. 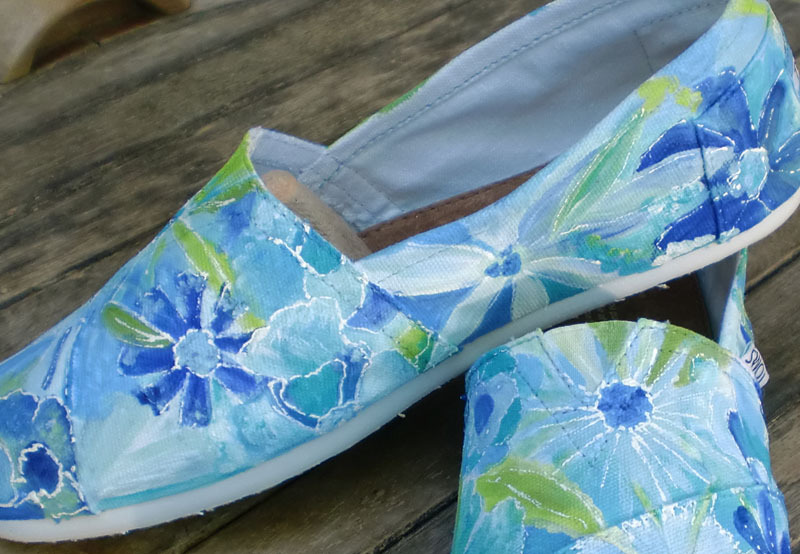 This design has all kinds and shapes of flowers inspired by the Texas fields of wildflowers that bloom in the Springtime. 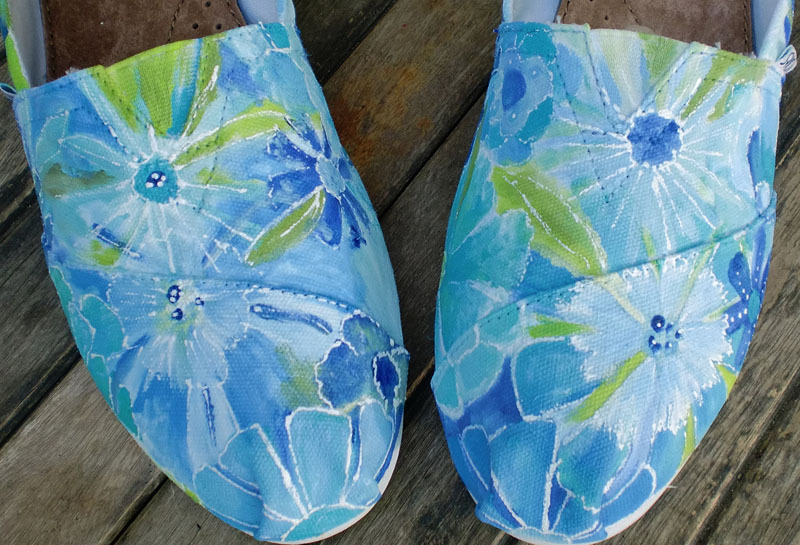 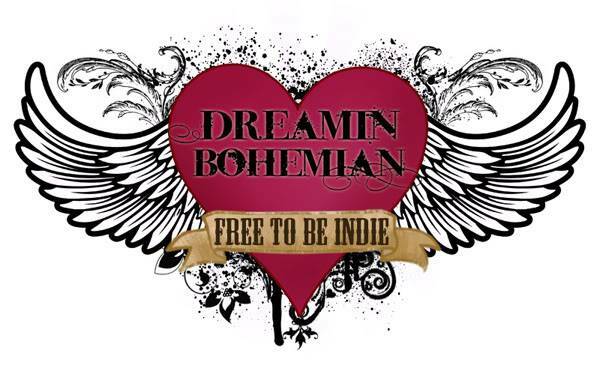 I can paint a design similar to this for you, And we can even change up the colors to reds, yellows, pinks, however you would like.. Make a statement with a Dreamin Bohemian Design for your feet! 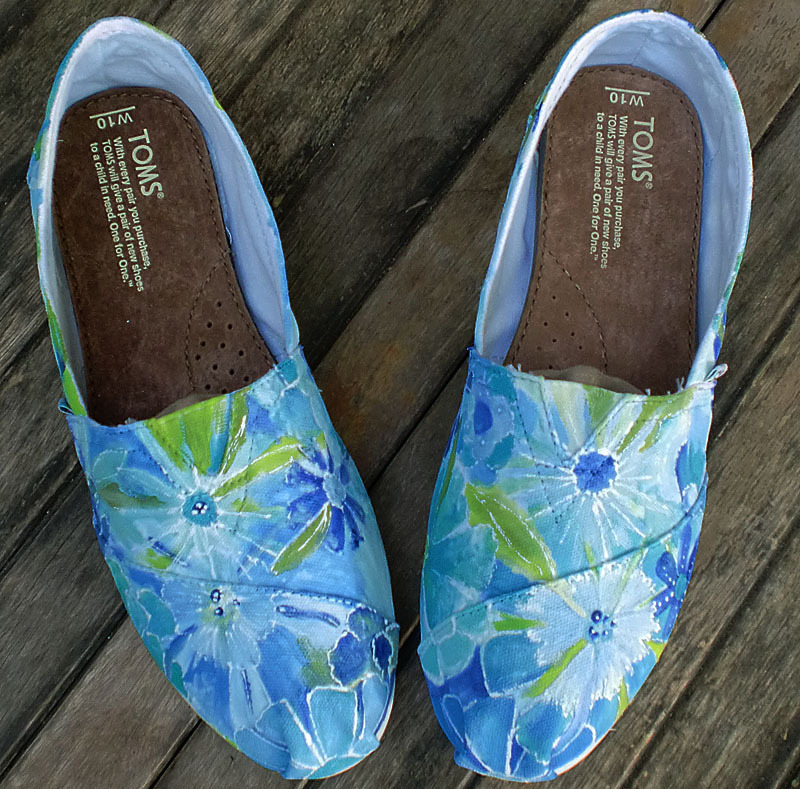 If you are interested in painted toms but would like something different for yourself, please email me with your requests and I will see what I can do. 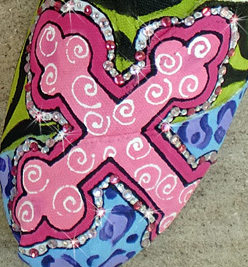 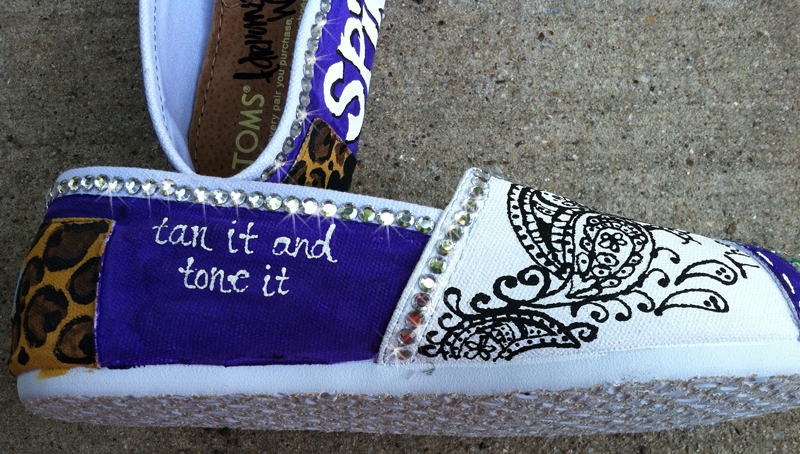 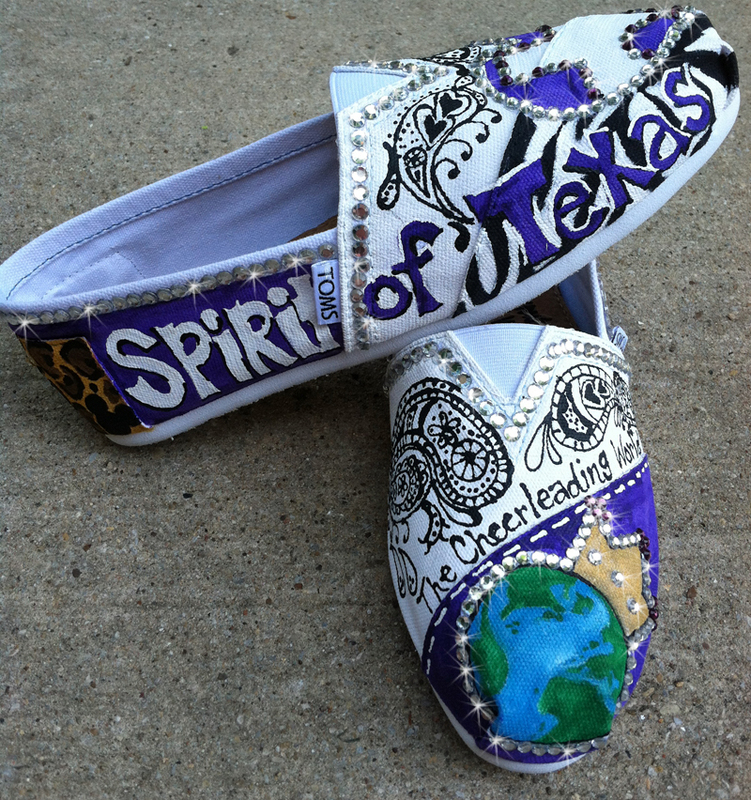 This design was painted for a couple clients whos' daughters are on a Cheerleading Team called the Spirit of Texas. 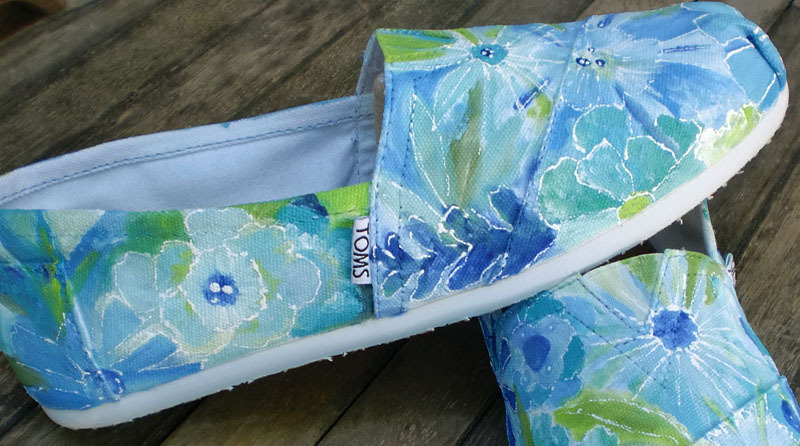 They both came to me with several design ideas in mind and they basically knew what they wanted, I just had to make it happen. 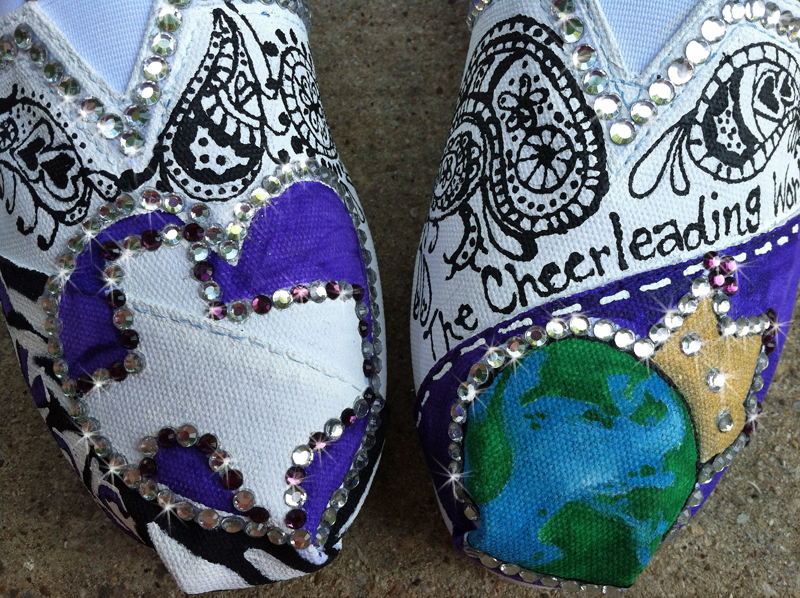 I believe they turned out gorgeous. 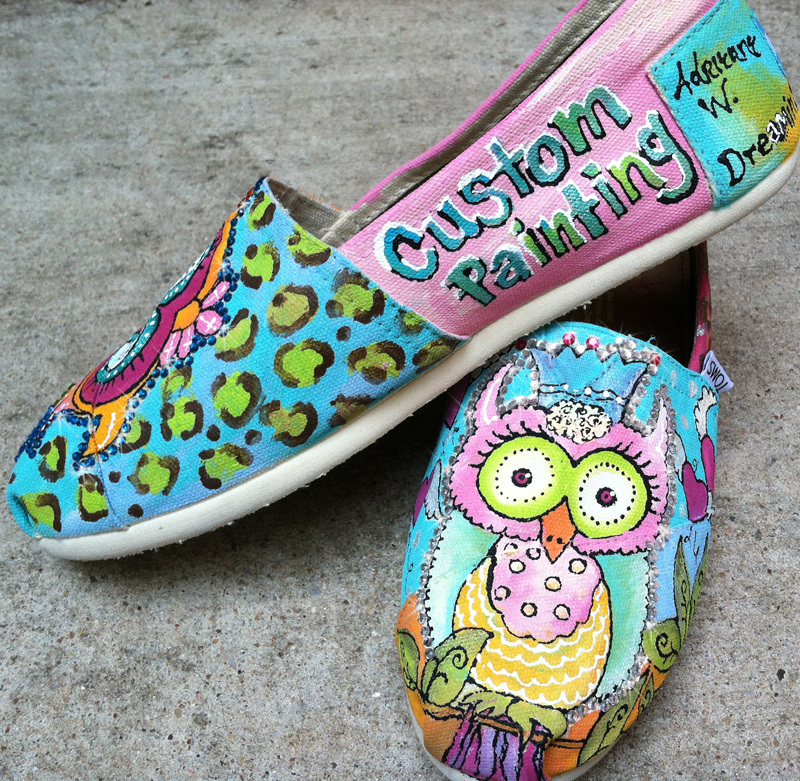 If you like these designs, but would like it changed up a little, just let me know if the personal requests box and I will make sure you love what you receive.